We here at VeloPress headquarters are often in touch with pro athletes and we also pay attention to how our books are reviewed on online retail sites. But those two sources of praise (or criticism) rarely intersect. 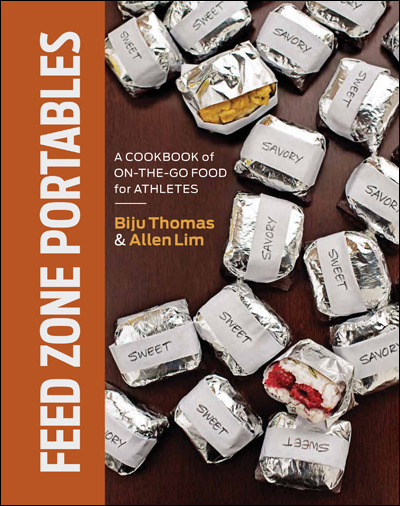 See what other pro athletes are saying about The Feed Zone Cookbook. And don’t forget to try a few sample recipes yourself. ← The Feed Zone Cookbook Is Now Available on iTunes! Thanks Peter.. !! was a blast watching you crushing the climbs with VDV at the Giro this year.. thanks again for your support and cooking with us !